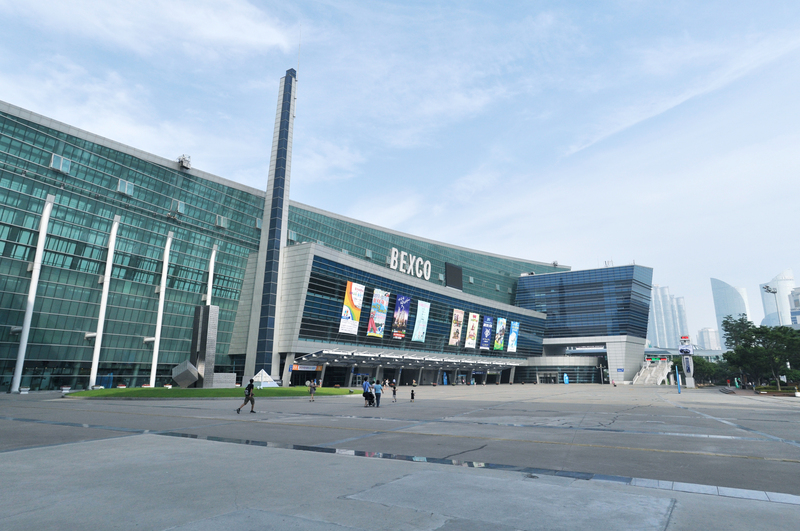 BEXCO spans a total area of 46,380㎡ and boasts some of the best infrastructure in Northeast Asia, with outstanding exhibition halls, international convention halls, and an auditorium. 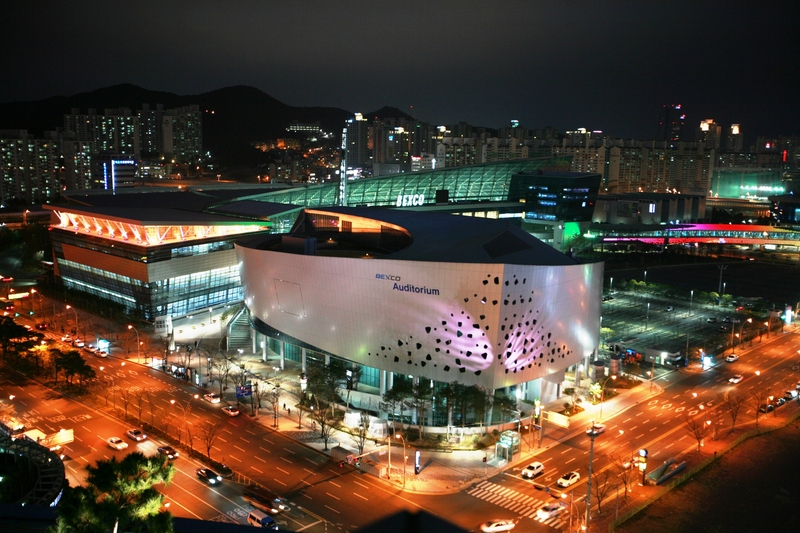 BEXCO also offers a conference room with an accommodation capacity of 7,200 persons, and an auditorium that seats 4,002. 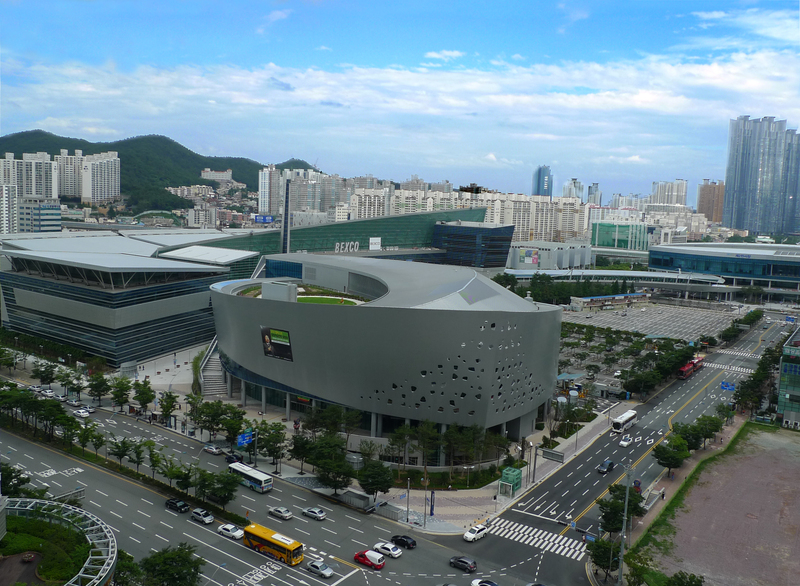 BEXCO is ready to take another leap towards becoming the most competitive exhibition and convention center in Northeast Asia. 2002 Lottery event for determining tournament groups for the Korea-Japan World Cup, 2003 ICCA General Assembly, 2005 APEC Summit, 2006 UNESCAP Ministerial Conference on Transport, 2009 OECD Global Forum, 2011 Fourth High Level Forum on Aid Effectiveness, 2012 IWA World Water Congress & Exhibition, 2012 95th Lions Club International Convention, 2014 ITU Plenipotentiary Conference, 2014 ASEAN-Republic of Korea Commemorative Summit, 2015 IDB-IIC Annual Meeting of the Boards of Governors, 2016 World Fisheries Congress etc.